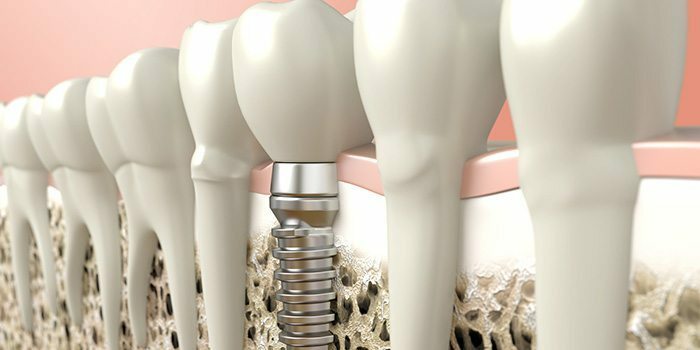 Implants provide a strong foundation for fixed (permanent) or removable replacement teeth that are made to match your natural teeth. Implants offer prompt and painless results that will have you in and out of our office in no time and with the confidence of a resilient smile. Includes the implant, abutment and crown.